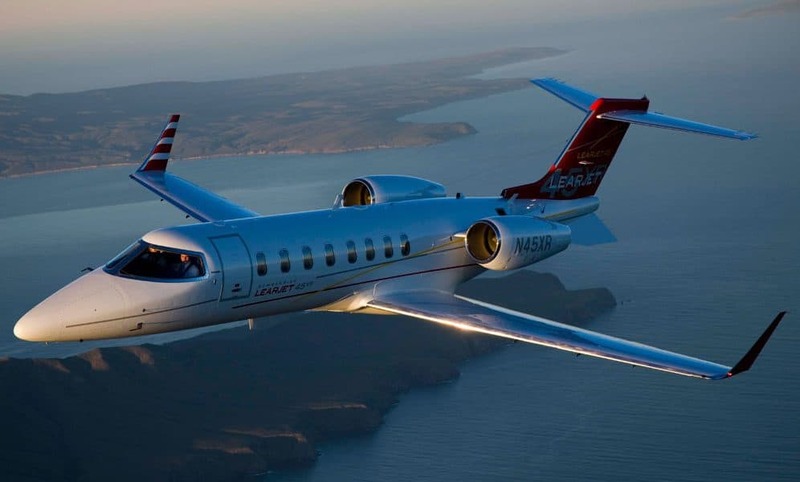 More European business travellers are flying into the UK by private jet to take advantage of the fall in the value of the pound as Brexit looms according to Air Partner, the global aviation specialists. The trend towards more business travellers flying into the UK comes amid speculation whether a UK-EU Brexit deal could be reached in the next few months and a recent rally by the pound against the Euro, though there is continuing volatility in the markets. Julia Timms, Air Partner’s Chief Marketing Officer, said: “Our latest figures seem to indicate there is continuing business confidence in the UK from European businesses, with bookings for private jet travel increasing by eight per cent compared to the same time last year.